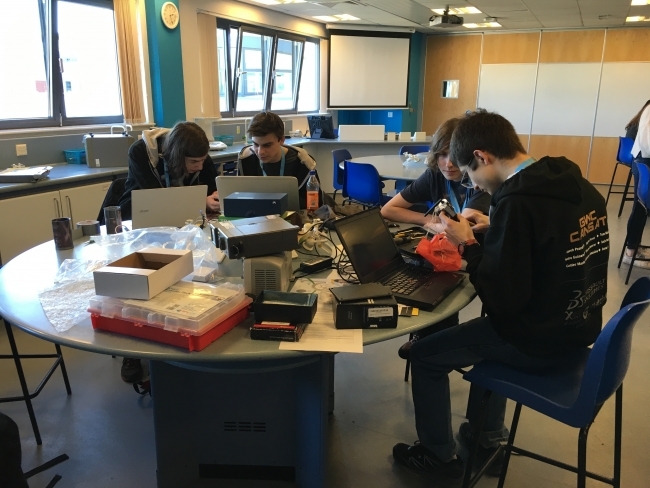 Croft Additive Manufacturing (CAM) is supporting a team of students from George Watson College in Edinburgh in their bid to be crowned European champions in the European Space Agency’s (ESA) CanSat competition. The tournament sees teams of young people from ESA member states competing to create small ‘satellites’ the size of soft-drink cans. 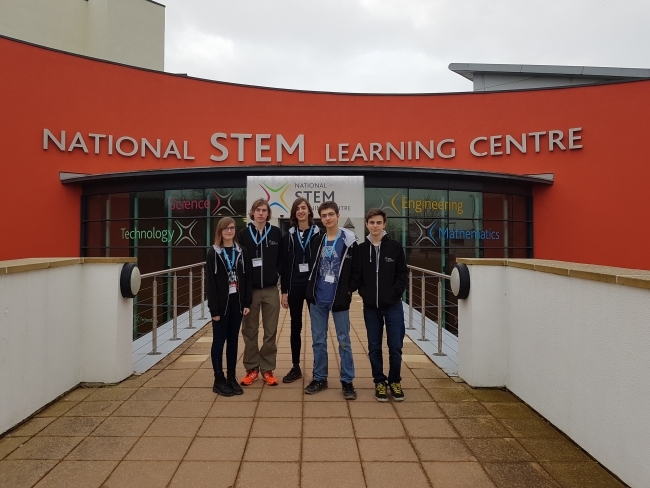 Having beaten the UK competition in the national round of the tournament in March, the six-strong team of Scottish students is heading to Germany in June, to face off against 15 rival teams from schools across Europe. For the finals of the competition, qualifying teams must build a highly complex piece of technology, known as a CanSat. The entry must contain much of the necessary instrumentation found in a real satellite – such as power, sensors and communications systems – while still meeting very strict size requirements. The students’ devices are then launched by a rocket to an altitude of one kilometre or dropped from a helium balloon. Once airborne, teams must carry out scientific experiments, perform a safe landing, and then analyse and present their collected data to the judges. To give them the edge over their competition, the George Watson team sought the guidance of experts from Croft Additive Manufacturing, a Warrington based, metal 3D printing specialist. By using selective layer metal manufacturing (SLM) technology, the team developed a design for a more efficient and robust metal casing for their CanSat. Neil Burns, Director, Croft Additive Manufacturing commented: “Supporting students and young people who are interested in STEM career paths is an important part of what CAM is all about. Additive manufacturing can help engineers and manufacturers produce unique designs, which would have been impossible to create using traditional methods. The finals of the CanSat competition are taking place in Germany at the end of June 2017.